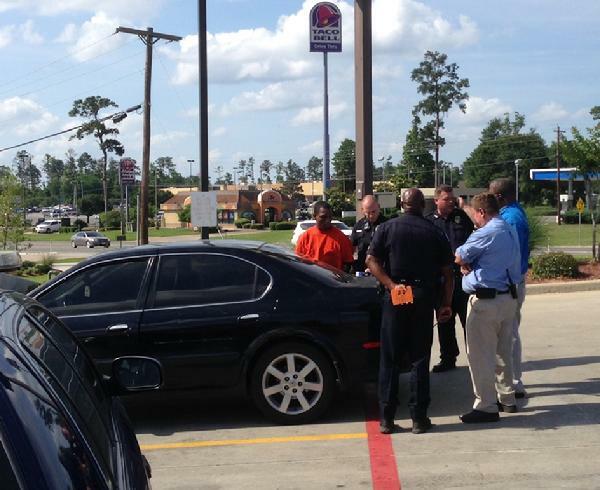 Walmart Managers Work With Livingston PD to Stop Scammers / Crime, LIVINGSTON, May 21, 2014 - At around 4 pm on Wednesday May 20, 2014, managers from Livingston Walmart observed suspicious activity going down in their parking lot. 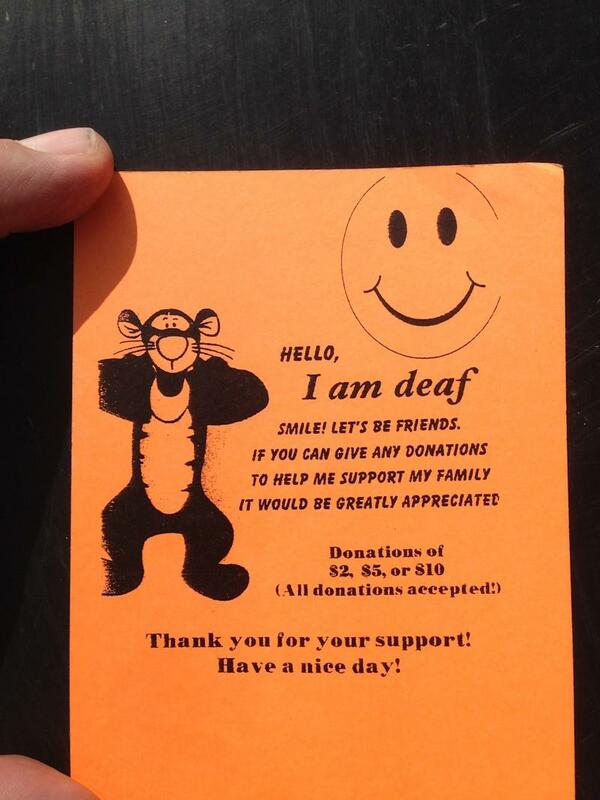 A man who was accompanied by two women was allegedly posing as a deaf person who would hand out cards stating he was deaf and was asking for money. 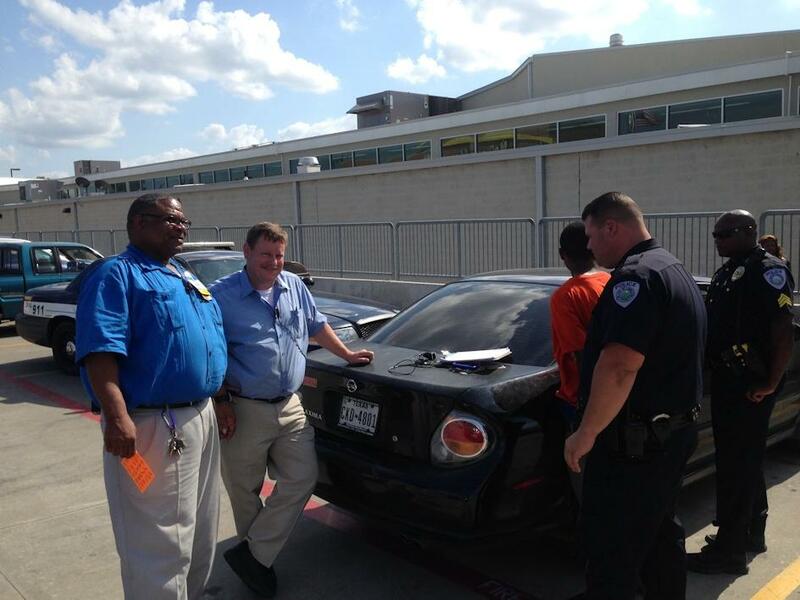 The bigger problem was that he was walking up to cars, and looking inside cars. According to the managers, the man would try to open the car doors of parked cars while customers were inside the store, and actually got inside some cars looking for anything of value to steal. They called Livingston Police and officers including Sergeant Ronnie Bogany, Scott Paske and Adam Williford were dispatched. The suspects left the parking lot but police caught them in the parking lot of Livingston McDonalds (across the street from Walmart). Police detained the man. After parking lot surveillance video was viewed, they weren't able to get clear shots of the man actually getting into cars and police let the suspects go. They were issued a warning to stay out of the parking lot of Walmart or risk going to jail. Two Walmart managers (left) work with Officers from Livingston Police Department. 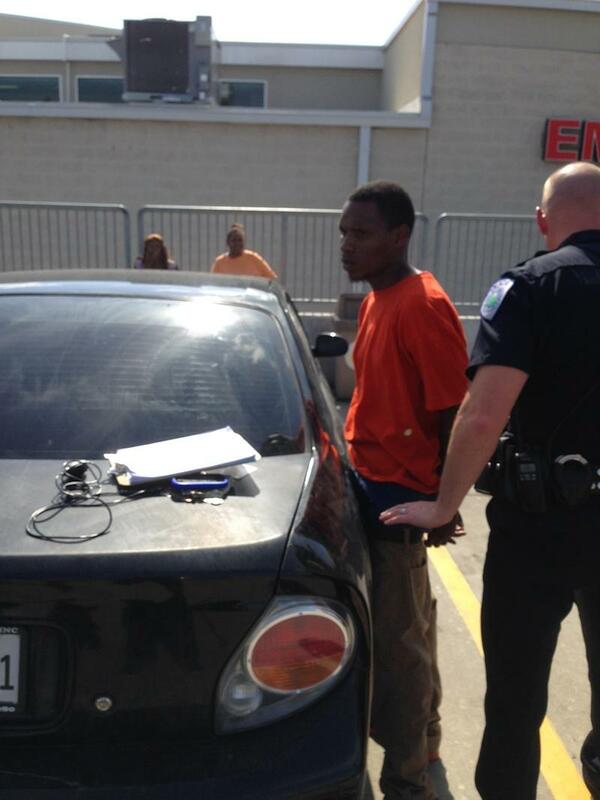 The suspect (cuffed) was allegedly trying to get into cars in the Livingston Walmart Parking lot. He also allegedly has gang ties in Houston.